Pallets locate on the Base with .0002 repeatability. 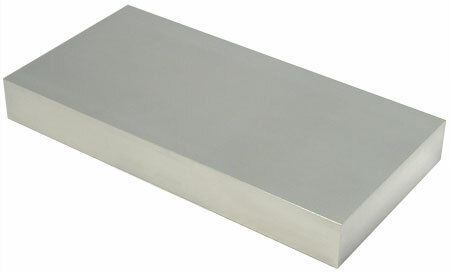 6061-T6 Aluminum assures easy machinability. 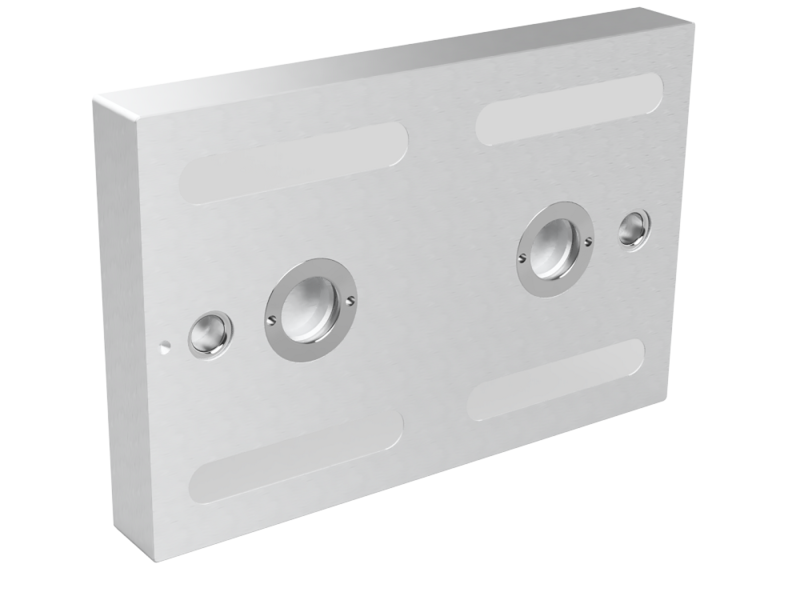 The underside locking surfaces use hardened stainless steel for long life. The tops of these standard pallets are blank and ready to customize.